Welcome to Create the Scene. 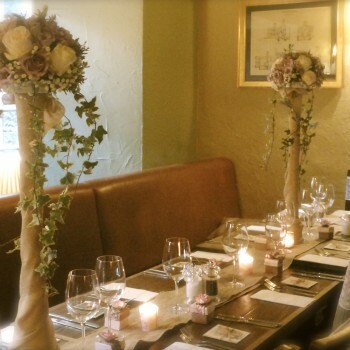 Proprietor Rachel Simonetti has designed and created bespoke decor and arrangements for weddings, parties and corporate events for over 25 years. 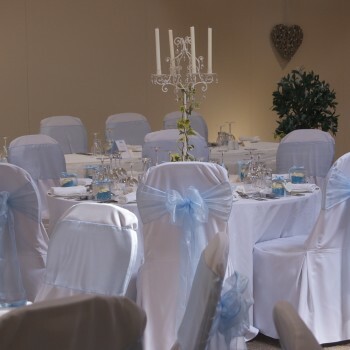 Create the Scene is a friendly boutique serving locally, Leicestershire, Derbyshire, Nottinghamshire and Warwickshire as well as all over the UK, offering venue decoration and dressing. Our team prides itself on its passion for personal service, it creativity, and has a reputation for reliability, which our clients, hotels and party venues, have come to rely on. 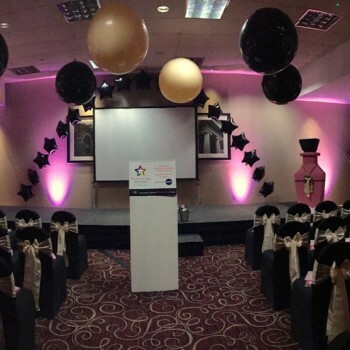 We have an extensive range of decoration and dressing services, enabling successful coordination of your colours, theme and overall look whatever the event or venue. Create the Scene will provide as little or as much decor as you need, from arrangements designed for maximum impact down to the smallest detail. We can also offer balloon releases, balloon printing, balloon bouquet deliveries, helium hire and more. Catering for any event, corporate or private, small or large, we can enhance and transform any room making your chosen venue personal to you or your company. 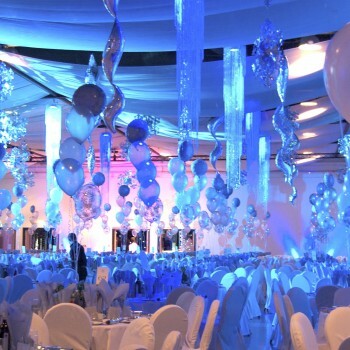 Balloon arrangements and other decor can be tailored and themed to suit your requirements. So whether you require understated and elegant, dramatic or if you have a message to get across, ask Create the Scene to create your scene.